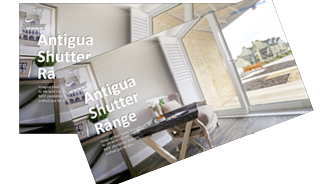 Quick and easy to clean, Antigua is ideal for small and medium sized windows, as there are limitations when using it in larger installations or special shapes. 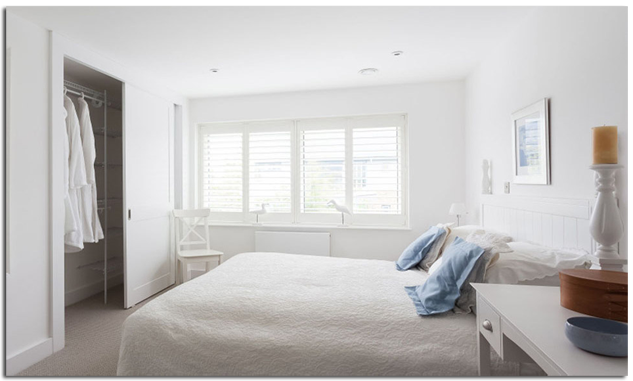 If you are looking for shutters for a specific space, either in size or shape, then our Hybra or Basswood materials would help you realize your vision. Available in a broad range of colors and finishes, making them a more versatile choice for plantation shutters.